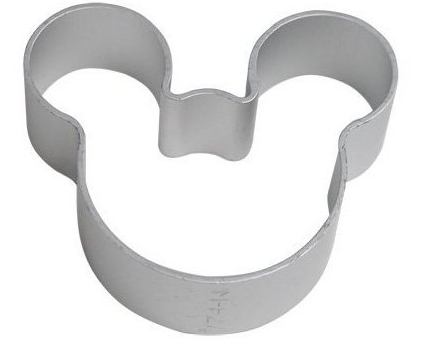 Mickey Mouse Cookie Cutter Only $1.99 + FREE Shipping! You are here: Home / Great Deals / Amazon Deals / Mickey Mouse Cookie Cutter Only $1.99 + FREE Shipping! Check out this fantastic deal on a super cute cookie cutter – this Mickey Mouse Cookie Cutter is priced at just $1.99 + FREE shipping! This is a great cookie cutter to grab to make super cute cookies with the kiddos this summer!